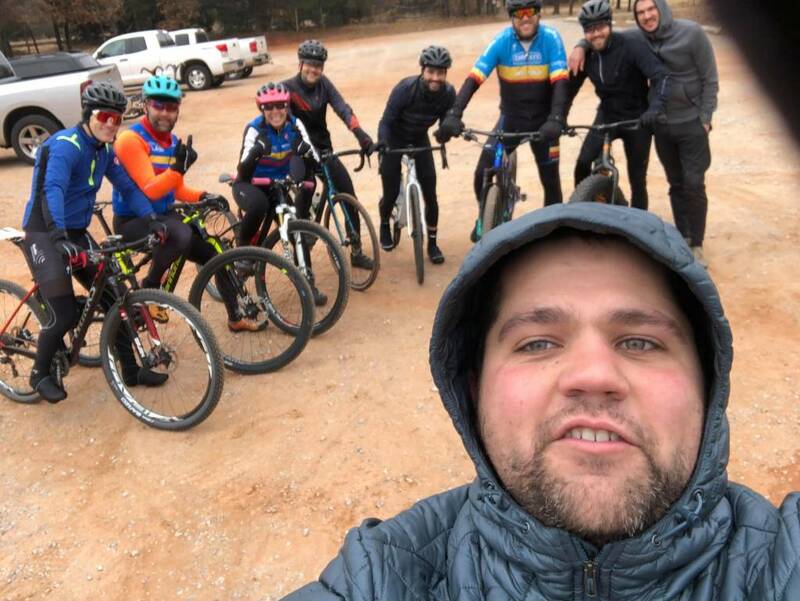 This past Sunday, when the temperature had dipped to 28 degrees with a fine mist in the air, some of the Bike Lab Racing Team went out to Stanley Draper Lakes MTB Trails. 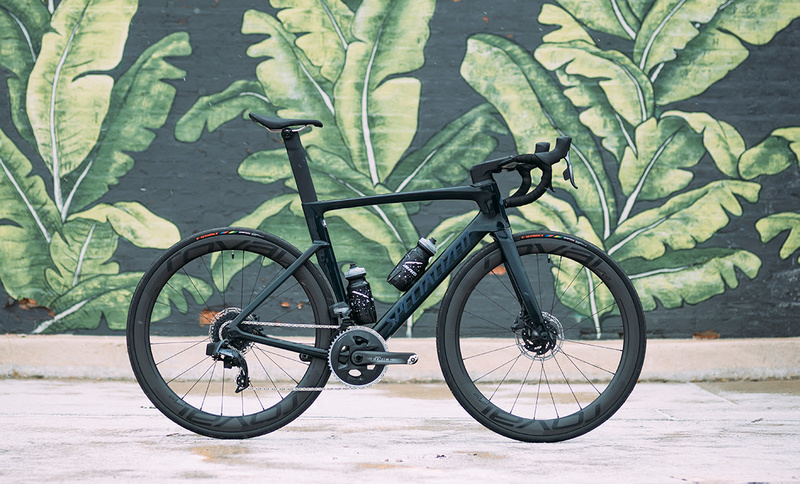 We have a few from our Road Racing group that have new Cyclocross Bikes, and Draper MTB Trails is the best local trail to get some CX riding action in. There was quite a bit of "rough and tumble" with riders getting very familiar with trees on the course. But a blast was had by all. What is great about riding off road is how much warmer it is then riding on the road during the winter. As we begun riding hands and feet were a little cold, but after we warmed up on the trail, it was great weather for riding. If we'd been out on the road, 28 and misty, there isn't any fun to be had. 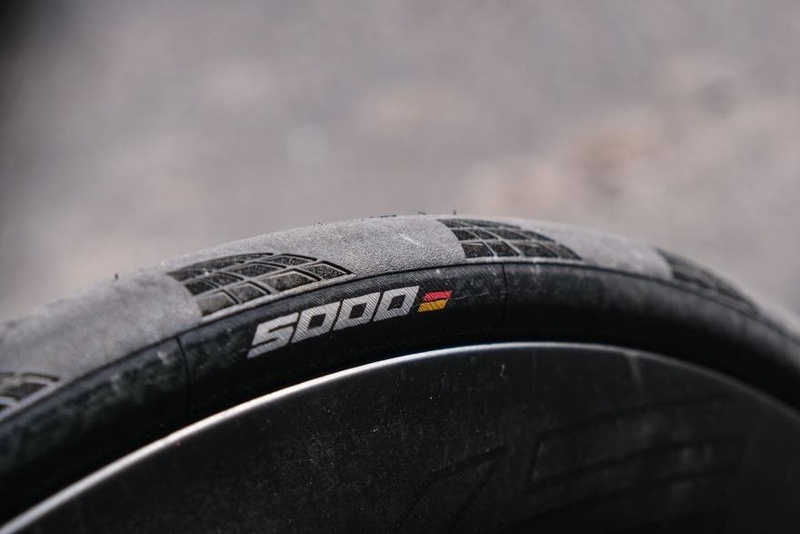 That kind of riding on the road can often lead to sickness as well. 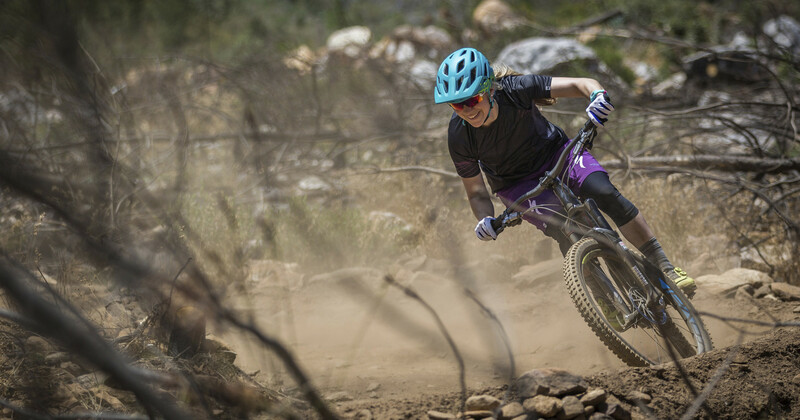 If you haven't been to the Draper Trails, or are interested in any of the local trails to hit up, comment below or connect with us at The Bike Lab OKC. We ride all time!